Preface: This blog provides a good understanding of the smart metering along with its advantages to customers and utility companies. Utility companies in any nation have a tremendous responsibility to serve people with uninterrupted supply of electricity, gas and water. 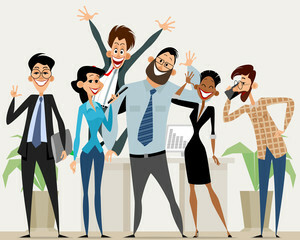 It’s very easy for us to put on the lights just by pressing a switch or cook on the electric stove just by turning the knob or adjust heating / cooling using thermostat any time of the day but utilities companies in the background have to implement a large number of IT systems to ensure this uninterrupted supply for their customers. 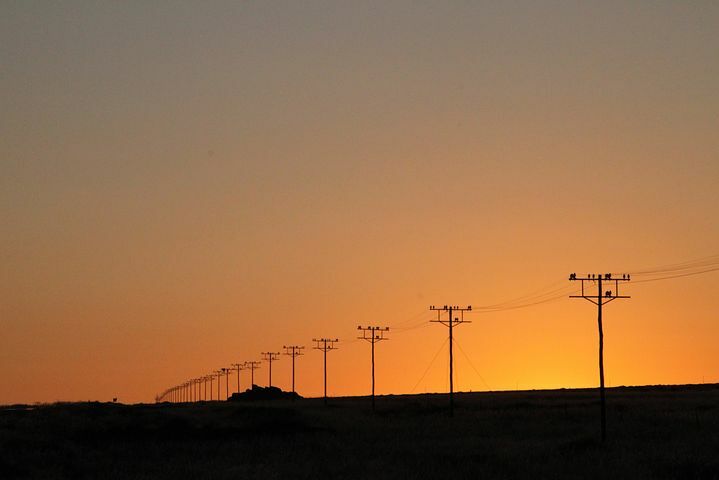 Utility distribution landscape didn’t change much until the advent of smart metering 15 years back. These smart meters have created the same revolution in utility areas what mobile phones did in telecommunication. Though smart metering covers electricity, gas and water but this article focus on smart metering from electricity perspective. Smart meters have a built-in chip inside, just like the SIM in your mobile phone, with a unique assigned ESN (Electronic Serial Number) to sends the reads and events regularly (15 mins, 30 mins or one-hour interval) to a head end using partner’s (e.g. Verizon, AT&T etc.) secured communication network. This head end is interrogated at regular intervals or at a planned time (when the load on central system is very less e.g. 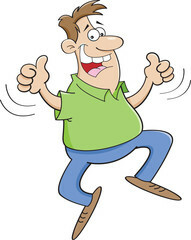 midnight) to get the reads and events at utility’s MDM (Meter Data Management) system. Earlier days, when the power off in our building, we used to come out to check if the power has gone only in my house or it has gone to all the nearby apartments too. In case, it had gone in all the apartment, we used to be relaxed, thinking that some good active Samaritan will call the local substation informing about the outage and power will be back soon. No more the case now. As soon as the power is out in any apartment or building now, a high priority outage event is generated and sent to utility’s central system which is automated to create a work order (based upon event’s priority). The scheduling system checks if there is a planned maintenance going in the affected are and if not, assign the maintenance work order to the on-duty crew. Scheduling system check which truck driver is available now and assign the order accordingly. This will also send a phone/ email message to the affected customers about the outage in the area with expected resolution time. These systems are highly integrated to ensure that the process, right from the generation of outage event to the assignment of maintenance order to concerned person/ truck, gets completed in less than a minute. Customer can compare their current daily/monthly bill/usage with previous month / year. Neighborhood Comparison: Residential customers can get information about their consumption in comparison to other customers in the same zip code. How to Save: Based on the consumption patter, customers are also offered to switch over to another rate where they will be able to reduce their bills based upon current consumption pattern. Estimated/ inaccurate bills are expensive for utilities too as customer care has to spend time to cancel old bills and re-generate bills when customer calls up with current readings, which is way less than the estimated meter reads. Even a 5% billing inaccuracy means that a utility with 3M customers has a wrong bill for 150K customers. Even if 10% of them call customer care to correct the bills means call from 15K customers which will put a huge pressure on customer care. Smart meters totally eliminate the estimated billing as exact reads up to the meter reading date are available now thus tremendously reducing the burden on utility’s customer care department and improve customer satisfaction index. Power generation is a capital-intensive activity and more demand from industries during the day combined with high consumption by customers (e.g. during a sizzling summer day) means an investment of billions of dollars by utilities to augment their generation capacity. Moreover this augmented capacity might not be in full use during non-peak hours or winter. As power generation is still mainly from non-renewal source, additional power generation means increased pollution level which is detrimental to the environment. As utilities gets hourly consumption from smart meters, they offer differential pricing to residential customers e.g. off-peak pricing, mid-peak pricing, on-peak pricing, critical peak pricing etc. to promote use of power intensive equipment viz. washing machine, dish washer etc. during non-peak hours and limit basic runs during peak hours. With smart devices, household equipment can also be programmed to run automatically at off peak hours. A high rate to consumers during peak hours results & heavily discounted prices during non-peak hours helps not only the customers to reduce monthly bills but also help utilities with less load from residential customers during peak hours. This allows utilities to provide uninterrupted power to industries during peak hours without any additional heavy investment to augment generation capacities. This also helps to keep down the generation & distribution cost per kwh as all the power generated gets utilized fully and there is no idle capacity. If the customer forgot to switch off/ reduce the cooling / heating while going out and has a smart thermostat installed in addition to smart meter, he can switch off / reduce the heating/ cooling using his mobile/computer with the utility provided application. This helps them to save power when they are not at home. Similarly, as we switch on the car remotely to turn on heating/ cooling, customers can also switch on the heating/ cooling of the house so that it is sufficiently heated/ cooled by the time he reaches home. Those customers who have a smart meter installed and want to have strict control over monthly bills can also go for prepayment using smart meters thus offering customers the ability to choose to spend. Prepayment meters can also be used if a customer has huge outstanding bills and want to repay in set amount as per his convenience. When the consumption exceeds a threshold value, customer automatically gets the email/ mobile message and unless an account credit / top up is done, meter gets disconnected remotely. Connection can be resumed once top up payment has been done. Remote Turn on and Off: Smart meters allows can be turned off remotely which is very beneficial in case of a safety issues e.g. fire, earthquake, flood etc. These meters can be turned on remotely again once the premise is declared safe. As these disconnection / reconnections can be done remotely without rolling out a truck, utilities save a ton of money associated with each truck roll. Many of the fires worldwide are caused by short circuit which happened as meter temperature went very high thus triggering fire. Events like excessive meter temperature sends a high priority event to utilities central database. Such high priority events are immediately converted to an investigation work order for the maintenance crew to go and conduct safety check of the premise. Conventional meters are mechanical in nature with constant moving parts that needs to work in perfect sync of each other to give the accurate meter readings. However, over a period, these parts are worn out causing them either to move faster or slower or sometimes stops totally. While faster movement results in higher meter readings, slower movement or stopped meter shows the reduced/nil consumption and hence lower bill to consumers. In case of higher bills, customers always call back the utility who in turns get the meter replaced however most of the times, lower bills are missed by utilities (as it’s very rare that customer will call utilities asking why their bill is so less now a days) causing revenue losses unless utilities has systems in place to detect unusual drop in consumption. As smart meters have no moving parts and they are digital by nature so there is no issue of meter becoming slower or faster which makes them last longer and provide more accurate results for a longer period between two calibrations. In case of any meter malfunctioning, causing a failure to register any usage, utilities come to know immediately to send the crew for investigation. 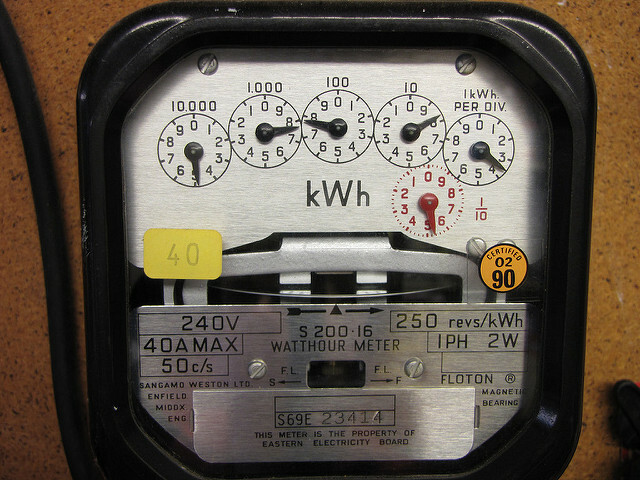 Unlike conventional meters, it is difficult to tamper with smart meters. Any meter tampering/ tilting results in an event generation. This event when analyzed in conjunction with consumption pattern provides a good idea if any theft is going on at the premise. 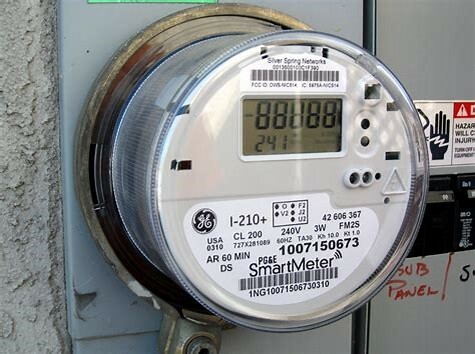 Considering that on an average a meter reader reads 10K meters monthly, a utility with 3M customers and non-smart meters, needs to have at least 300 meter readers whereas in utilities with smart meters (to send reads automatically), meter readers are required to read only the troubled/ inaccessible meters or areas where smart meters haven’t been installed. As this is not good from meter readers job perspective, most of the utilities companies have been able to reskill meter readers to utilize their services in other departments viz. maintenance, IT, customer care etc. As cash is collected in advance for prepaid smart meters, it helps to improve utilities cash inflow. In addition, it is much cheaper and quicker to remotely disconnect the electric meter of customers with bad debt thus limiting company’s exposure to bad debt. Quick response to outages and less capital investment to augment generation capacity, as already mentioned above.